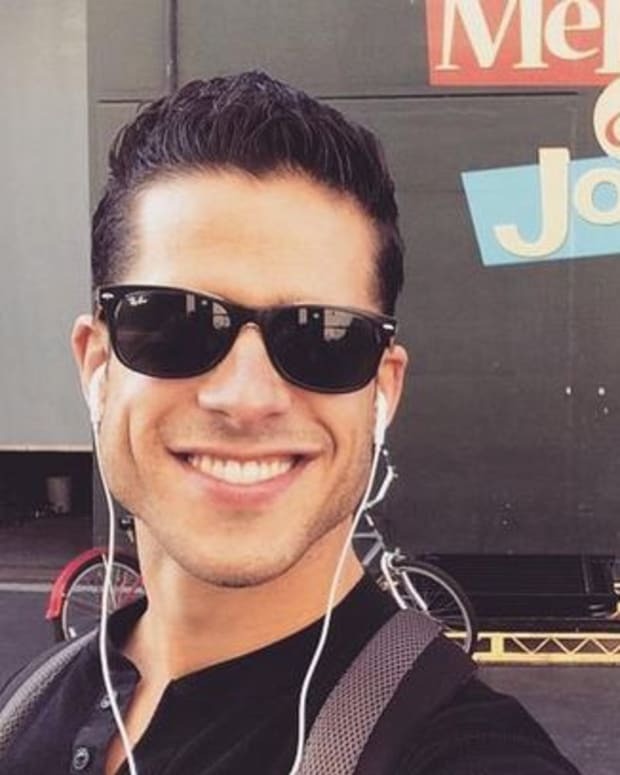 It looks like Summer (Hunter King) is getting another friend. 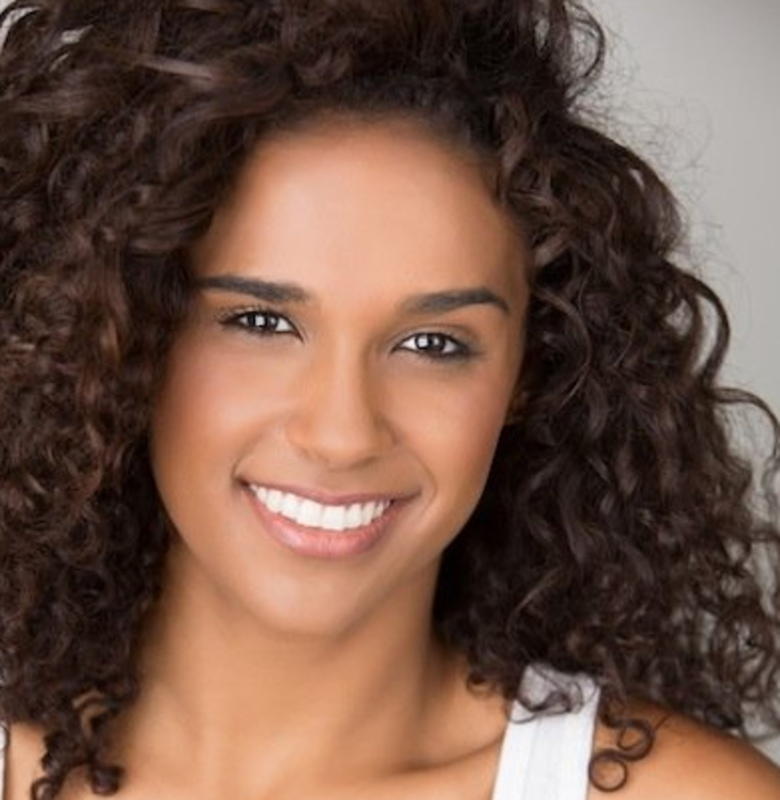 According to Soaps in Depth, The Young and the Restless has cast Briana Nicole Henry in the recurring role of Esmerelda. Reportedly, Esmerelda will be a model who takes Summer under her wing.